Compared to 2017, there was a 140% increase in the number of hackathons hosted on the HackerEarth Innovation Management Platform in 2018. We hosted more than 400 hackathons last year in 4 continents. Our community strengthened to 2.5 million by seeing the participation of over 100,000 innovators from over 100 countries across the globe. High schools, universities, enterprises, nonprofits, and even governments hosted their own hackathons in 2018 to crowdsource over 14,000 ideas and 7,000 prototypes. With a 30% increase in enterprise hackathons, Fintech solutions, SMB applications, automation, and smart logistics were some of the biggest challenges solved by enterprises. With over 3,000 prototypes built, these hackathons resulted in a 400% increase in ideation, 18% increase in meeting product deadlines, 17% increase in peer learning, and 88% of the workforce training through hackathons. Nonprofits and government hackathons saw a 140% growth in 2018. Women empowerment, shaping the future of music, rural development, and environmental conservation were some of the biggest causes we, as a community, worked toward last year. We built over 150 solutions for women’s health & safety, 147 for poverty alleviation, 82 for providing better access to education, and 57 solutions for forest & wildlife conservation. Similarly, in working with government organizations, we built over 650 solutions for public health, 243 for risk management, 103 for energy conservation, and 72 for creating efficient smart cities. 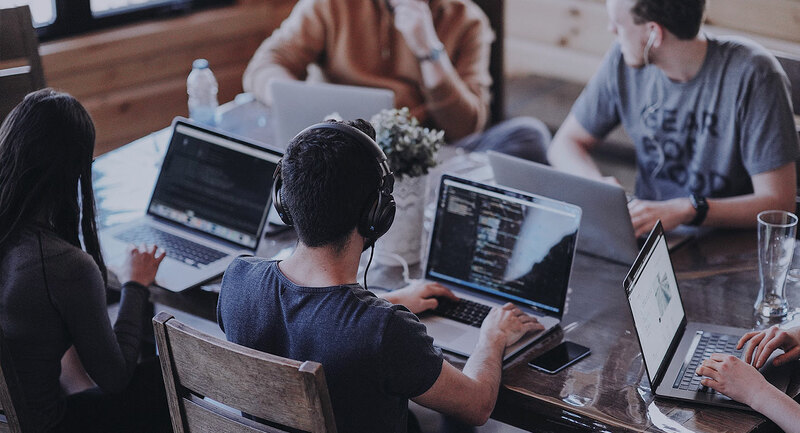 Universities across the globe hosted their own hackathons to promote innovation and programming culture while creating an efficient hiring platform at the same time. University hackathons saw a sharp rise of 300% in 2018. In 2018, we worked with some of the biggest universities such as Yale, UC-Berkeley, IIT Madras, and IIT Roorkee. Governmental organizations like NITI Aayog; and nonprofits like the Nudge foundation also hosted their own innovation campaigns with us to crowdsource over 400 prototypes and make this world a better place.